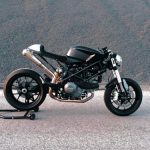 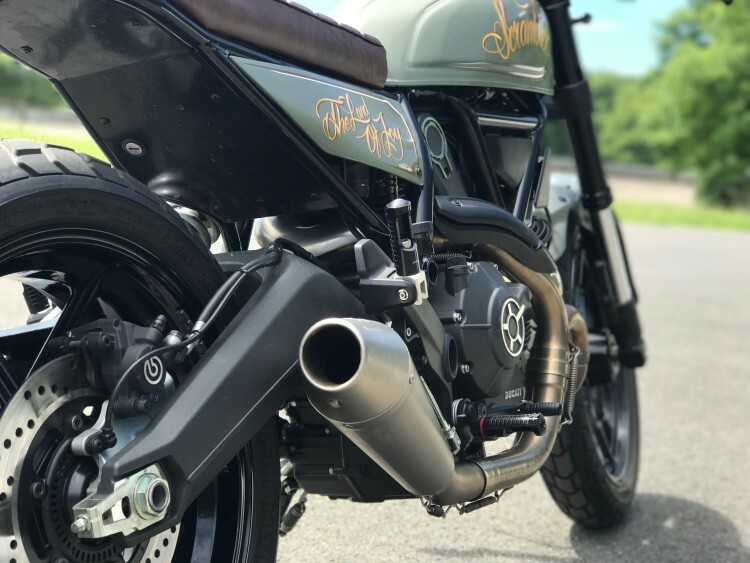 From day one the Ducati Scrambler was on the market, it was clear that Ducati aimed at an audience that would like to customize their motorcycles with their own style. 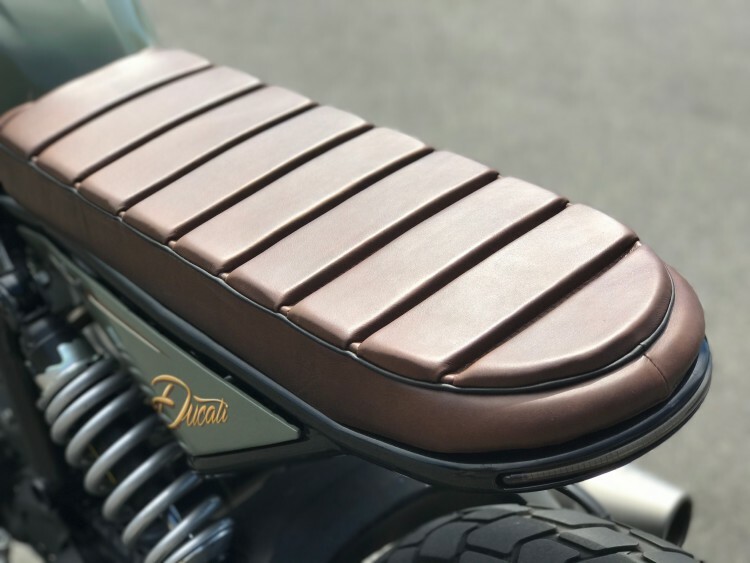 With a wide variety of base models and a huge list of aftermarket parts, the Ducati is easy to personalize/customize. 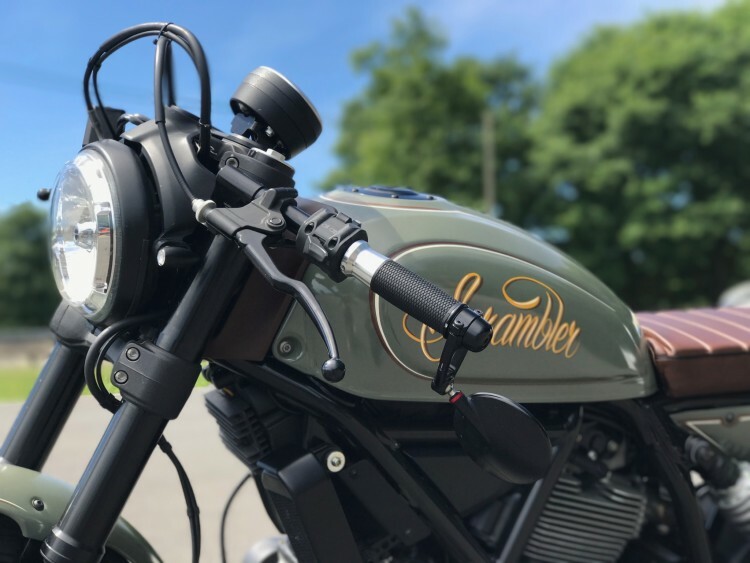 (bearded) Consumers digg the Scrambler and custom builders also seem to like it, looking at the volume of custom Scramblers since 2015. 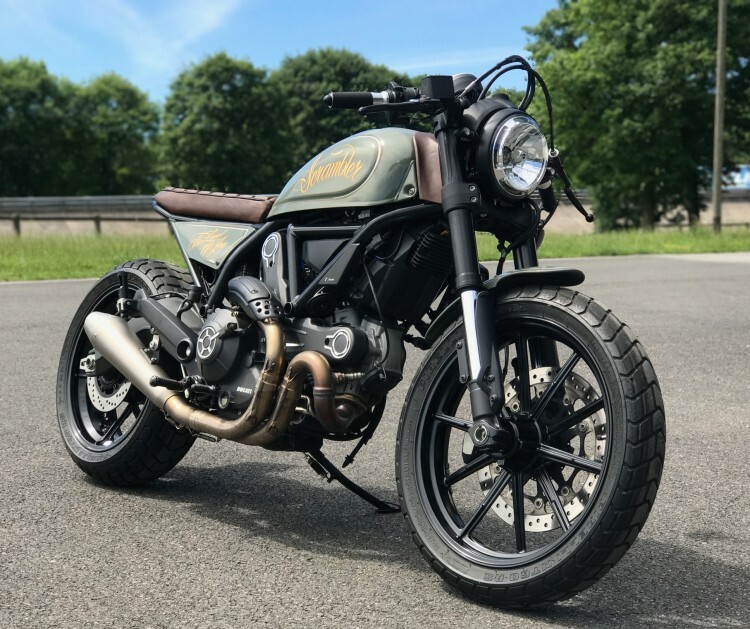 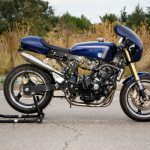 Ducati even started their very own “Custom Rumble”; a worldwide competition among Ducati dealers to customize the Scrambler. 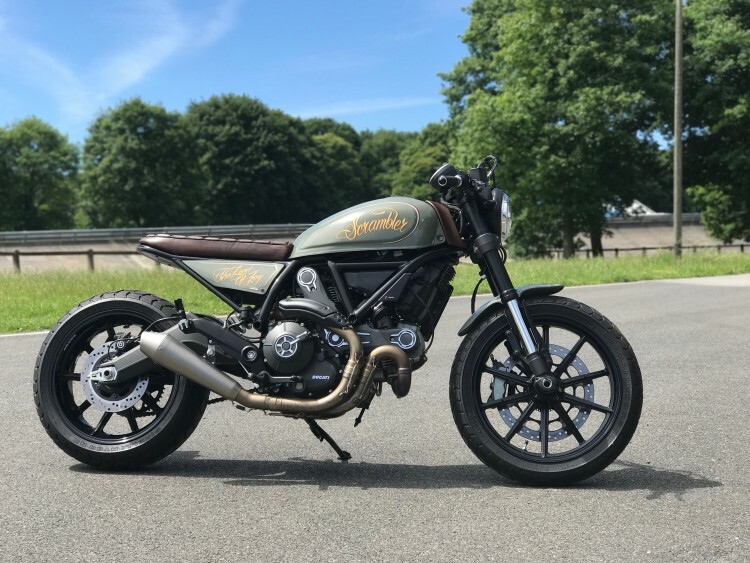 But when everybody seems to customize the Scrambler, it gets harder and harder to stand out. 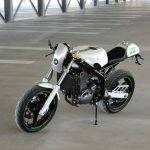 But the guys from Startwin from Holland (yes, again a build from Holland this month, they just keep coming and coming…! 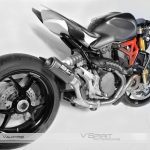 ), had a clear vision on their project. 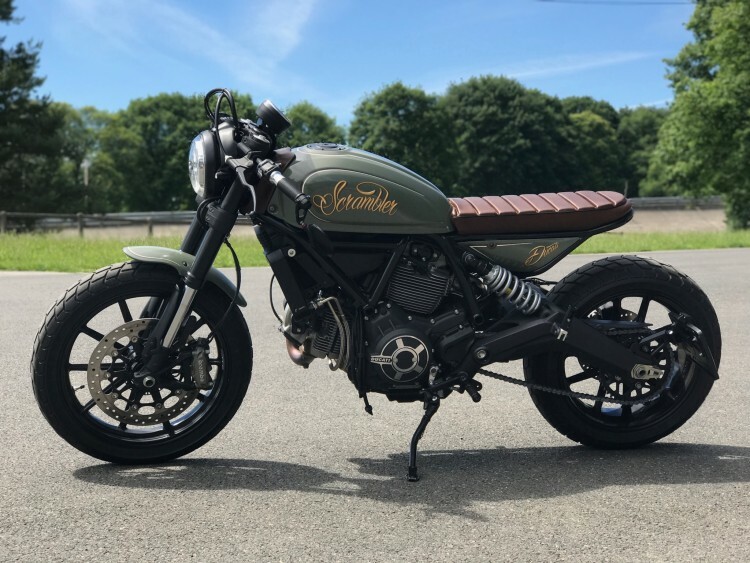 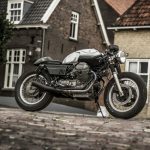 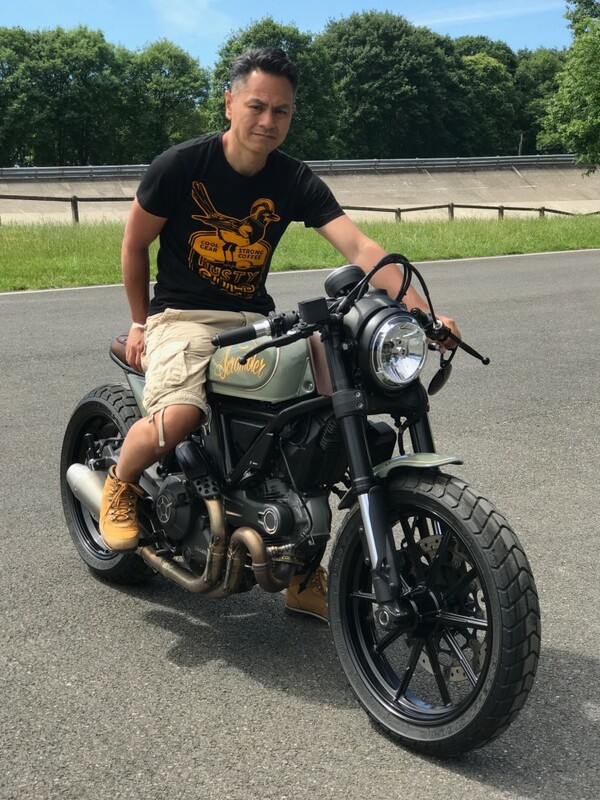 Frank Soetarto of Startwin: “We wanted to create a real modern retro motorcycle that was not too radical or aggressive but stylish and classic. 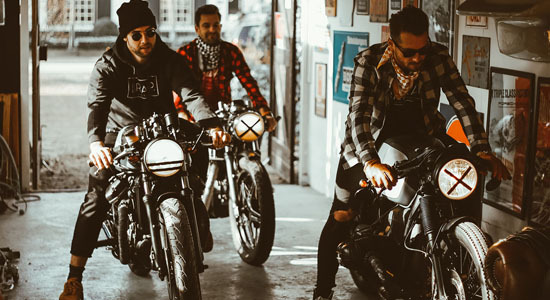 Loved by man and woman”. 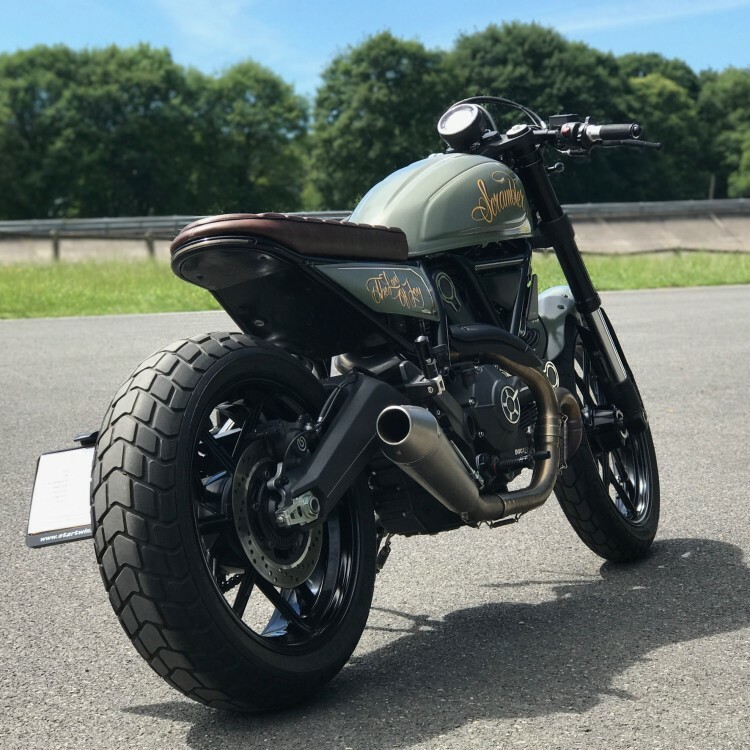 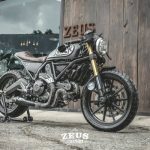 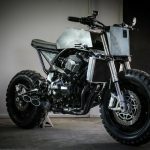 While the bike looks completely different from the original Scrambler, the modifications were kept minimal, also to keep the bike affordable and not make this a +20k machine.